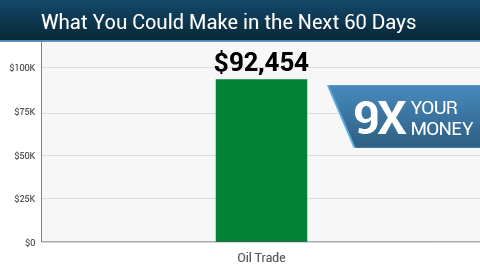 Oil investing might not seem exciting to most people, but it’s actually one of the most lucrative ways to make money. Extreme volatility in the energy sector has created situations in which investors have made up to 30 times their investments. Does that happen every day? Of course not. 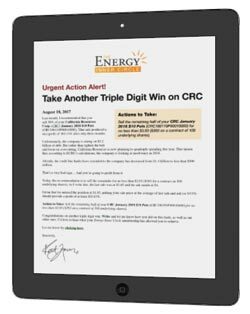 However, members of my Energy Inner Circle are poised to learn about potentially huge gains, often reaping profits of three to six times their investments. Energy Advantage Investor has given me an opportunity to share my knowledge with people who want to learn, whether it’s through the Inner Circle, Micro Energy Trader, Energy Advantage, or Oil & Energy Investor. 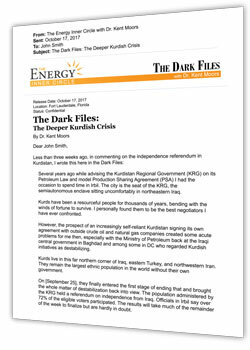 Many people assume that oil investing involves investments that span years or even decades. They think they can’t generate decent gains unless they get in during their 20s and cash out at retirement. That’s not how I operate. By trading shares of stock in the short term, I can exponentially grow my initial investment — and you can, too. 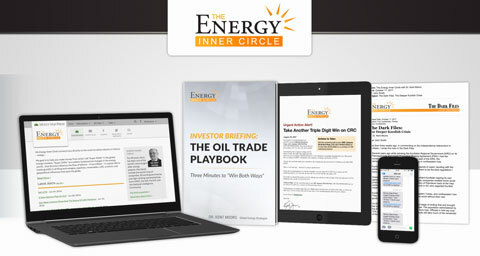 All it takes is the knowledge I share with my Energy Inner Circle on oil investing. You might only be aware of oil prices based on what you pay at the pump. Even with that limited knowledge, however, you know that the prices vary widely. You might pay $2.07 one day, then see prices closer to $2.50 the next. 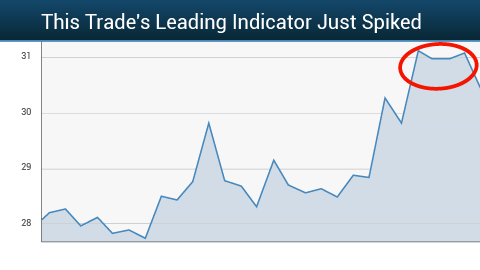 That’s called volatility. It means that the price of oil has jumped overnight based on circumstances both here and abroad. Long-term plays don’t make sense in oil investing because it’s easier to predict short-term movements in the stock price. Best of all, you can make money even if the price drops. Trading allows you to bet on the stock price jumping up or down, so you can profit off the upside as well as the downside. 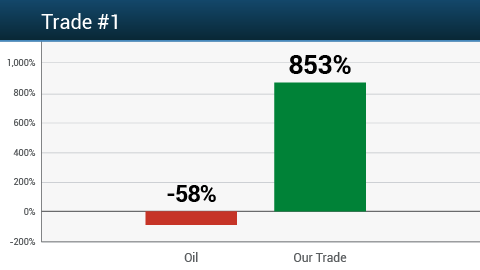 That’s the beauty of oil investing through my system. 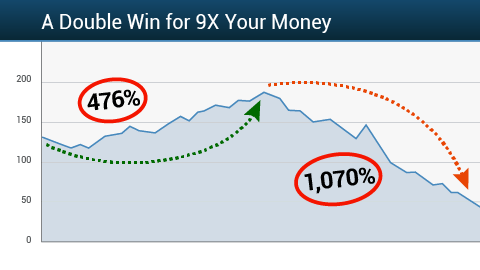 Because of the extreme volatility, some investors have become millionaires through a few simple trades. 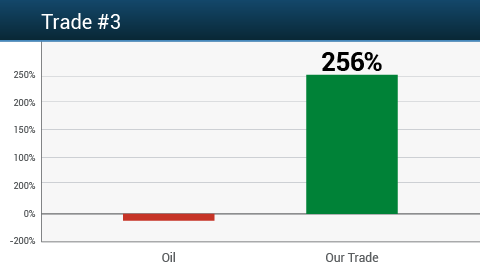 Oil investing has changed dramatically in the 40 years since I started paying attention to the market. In 1988, for instance, you could buy a gallon of gasoline for about $0.90. Those days are definitely over. But the price at the pump remained consistent over months and years because oil prices stayed the same. That’s not the case anymore. That’s why I’ve assembled a group of people who understand that small-time gains in the stock market can’t compare to the massive gains available through oil investing. Our group has celebrated moves of up to 133 percent. You don’t see that type of shift in regular investing or day trading. Investors don’t reap those same rewards through options trading or speculating. 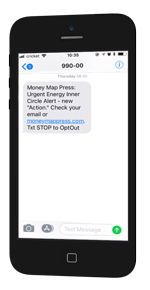 I’m offering a chance for you to join my Energy Inner Circle so you can profit from massive gains along with the rest of us. Give oil investing a try, but don’t do it alone. Align yourself with likeminded people who can celebrate with you and answer your questions. Most importantly, don’t miss out on the opportunity to make yourself rich with simple trades. 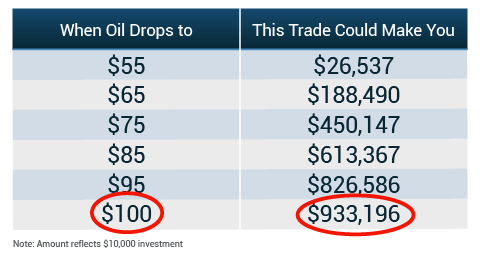 Oil investing doesn’t get any better than this. 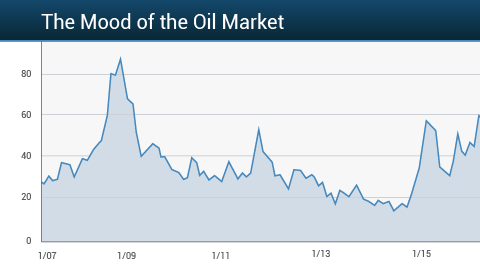 Read more about oil investing and oil price investing here.